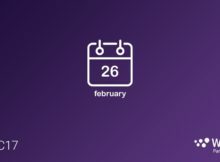 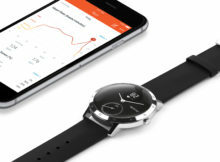 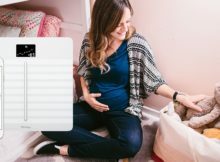 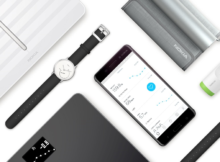 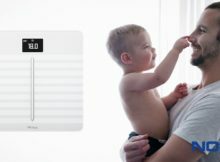 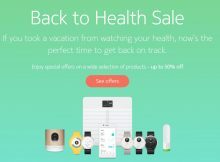 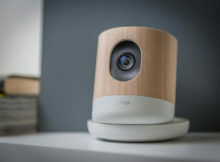 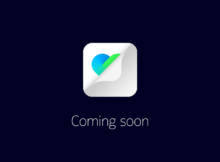 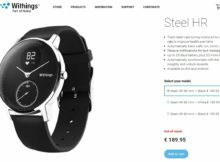 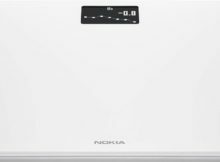 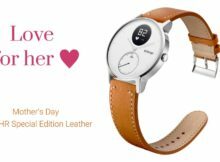 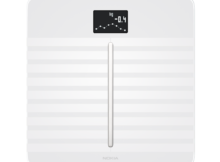 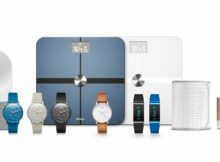 Withings has recently showed us how he can easily extend the possibilities of its products by giving them smart software options. 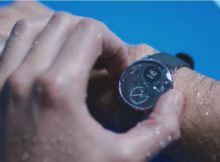 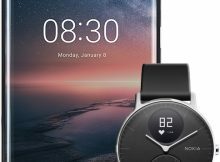 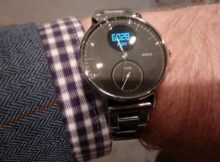 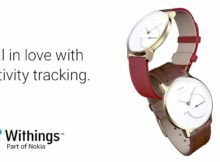 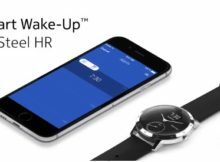 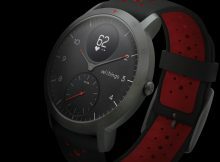 Withings, a part of Nokia, has published a bunch of videos on how to set up and use the best of their latest smart analogue watch, Steel HR. 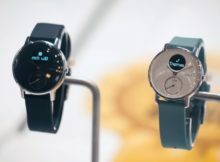 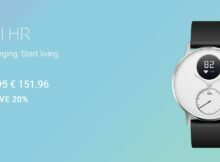 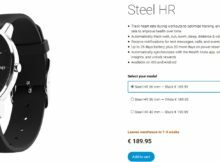 #Withings published new promo video of its #Steel HR, which is back in stores!